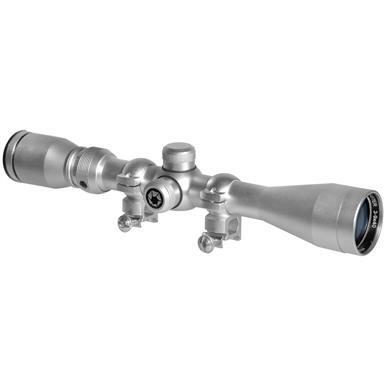 Become an air-rifle crack shot! 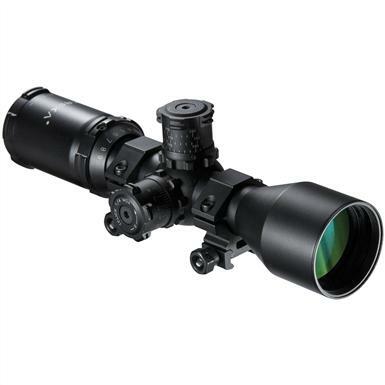 All the features you want, including price. 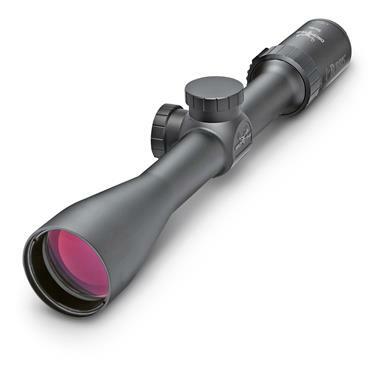 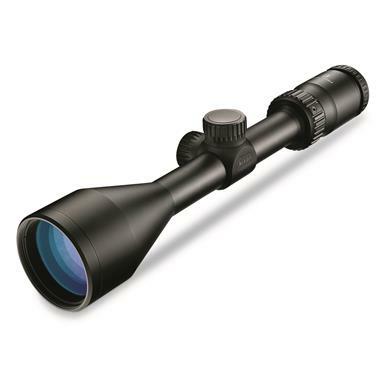 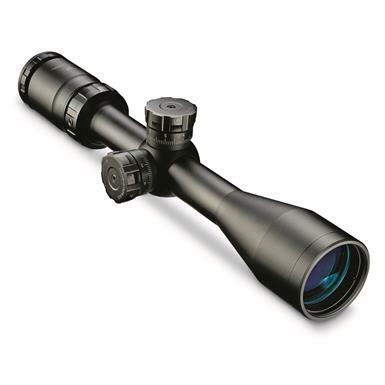 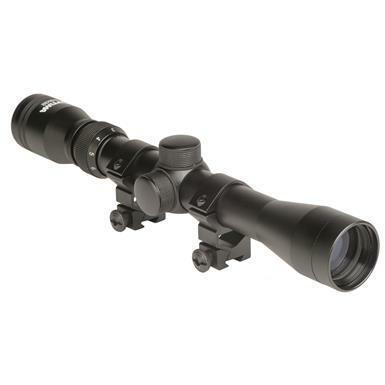 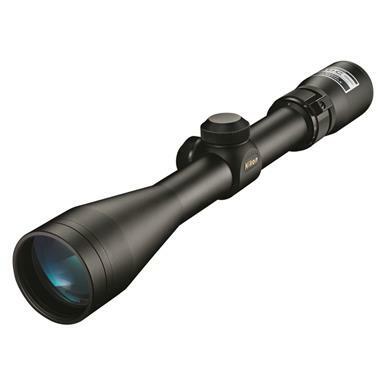 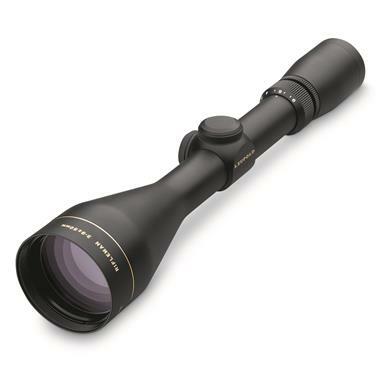 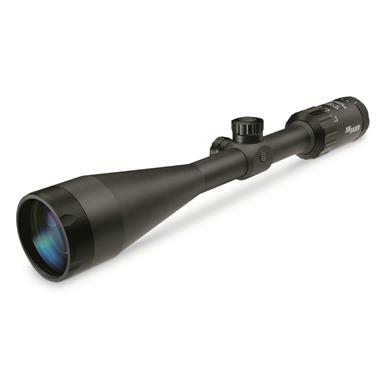 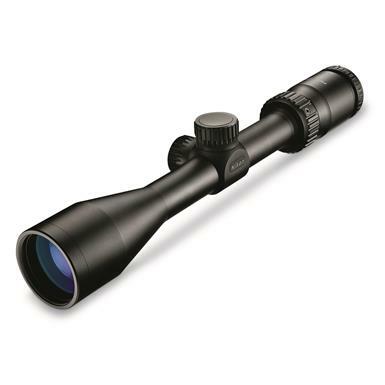 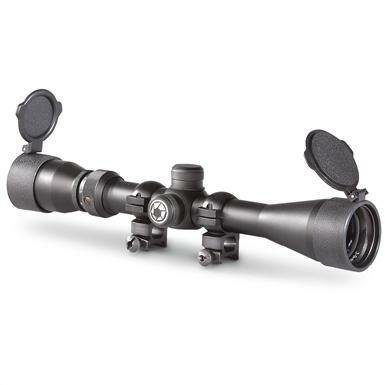 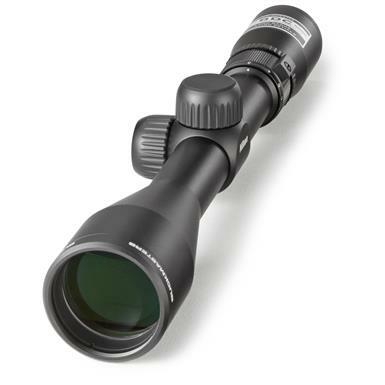 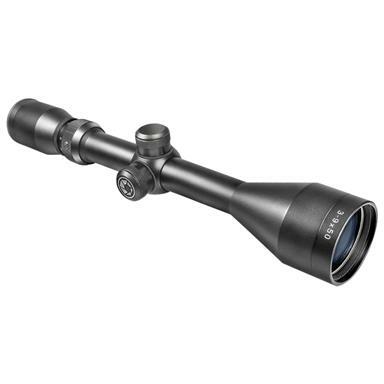 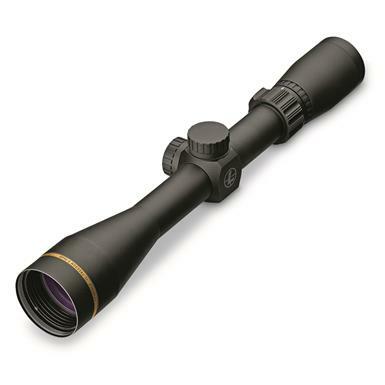 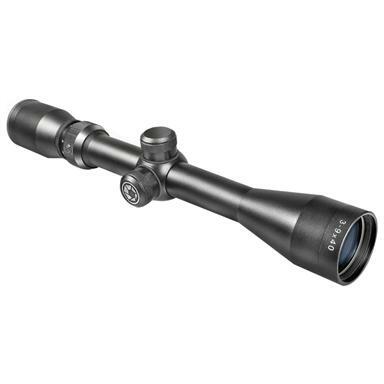 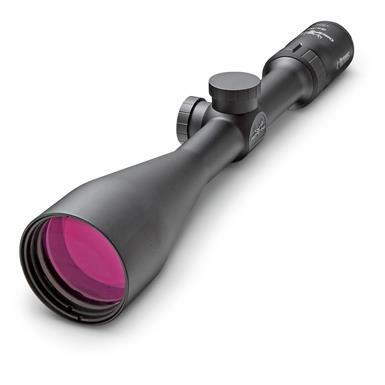 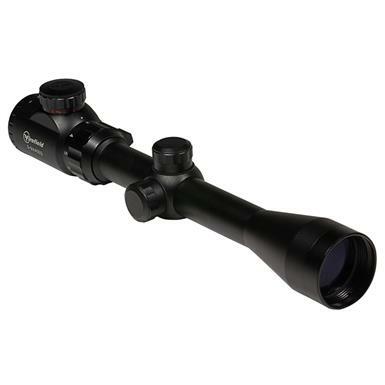 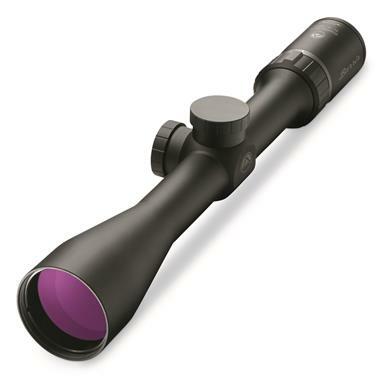 Best in class optics and unbeatable accuracy. 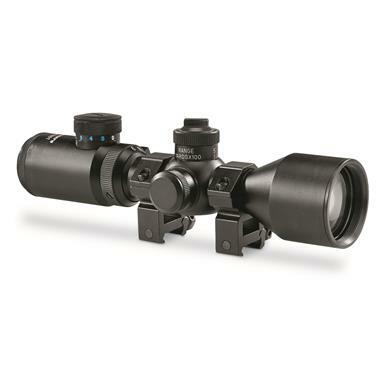 Platform based accuracy with tactical toughness.